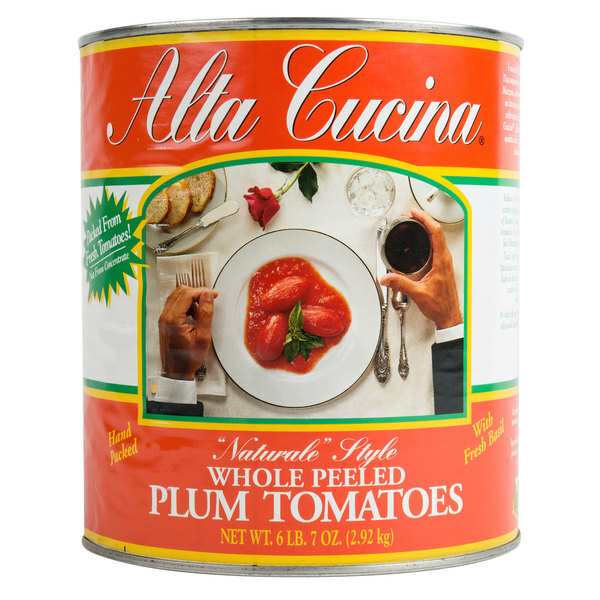 Create authentic Italian dishes with this Stanislaus Alta Cucina "Naturale" style plum tomatoes. 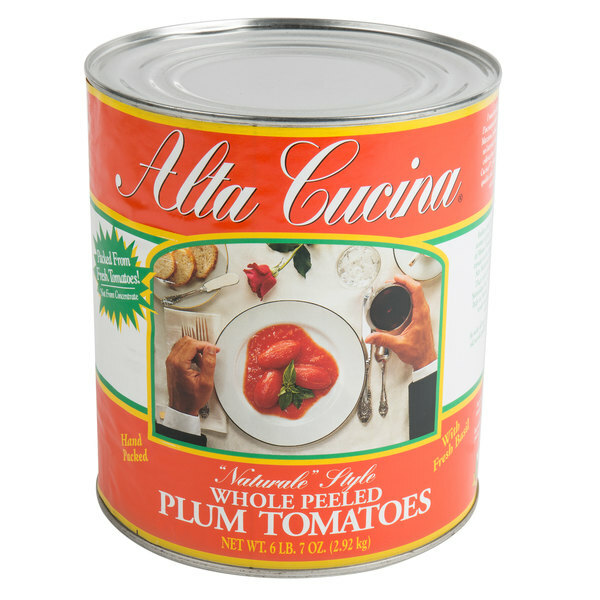 Featuring ultra-premium plum tomatoes packed in "Naturale" style tomato juice, these tomatoes have a tender, melt-in-your-mouth texture with an exceptional real Italian flavor. Harvesting techniques ensure that these California tomatoes are picked at the peak of ripeness and feature a naturally-bright red color and fresh fragrance. Hand crush these plum tomatoes into your specialty sauce, pasta, or stew for an intensely fresh tomato taste. Or, keep these tomatoes whole and create signature salads, such as a fresh mozzarella and tomato salad. Stanislaus prides itself on creating the most comparable tomatoes to the "Old World" Italian San Marzano tomato, at a fraction of the cost! With family roots in the small farms of Tuscany and Liguri in Italy, it is no surprise that Stanislaus is dedicated to the unwavering commitment to providing quality tomato products. Since 1942, Stanislaus's family-owned cannery has specialized in fresh-packing "Real Italian" tomato products to Italian restaurants and delivers homemade-quality products that are never from concentrate. With the belief that quality products create quality customers, you can always rest assured you are serving the best with Stanislaus. It was so fabulous to receive a case of these tomatoes right to my doorsteps. Also, these are sweet tasting tomatoes that can’t be found in regular supermarkets. 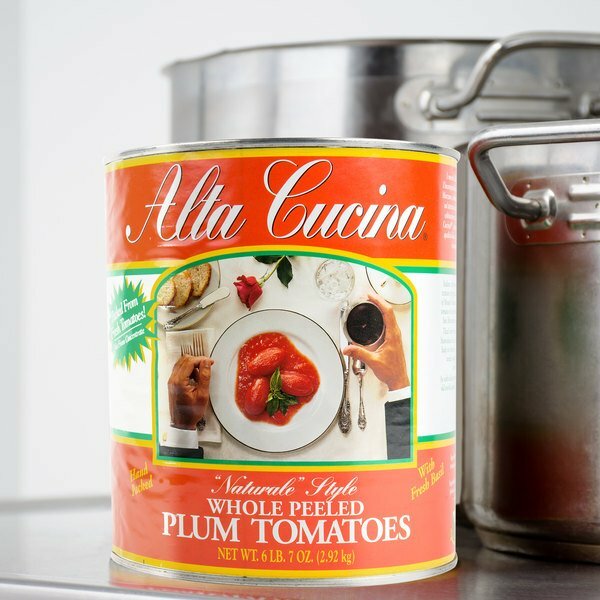 these are some of the best canned tomatoes i've run across. they work great for pasta sauces or salsa or braises. i use them for all sorts of things and they always work out great. really nice product.